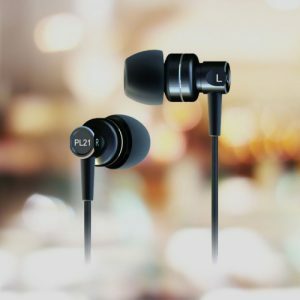 Making your music mobile, the ES20 isolating earphones from SoundMAGIC with large 13.5mm drivers produce powerful bass and a broad soundstage while the in-ear design provides good isolation and a comfortable listening experience. SoundMAGIC’s acoustic engineers have carefully tuned the drivers of the ES20 to produce tonally well balanced sound reproduction with broad soundstage. 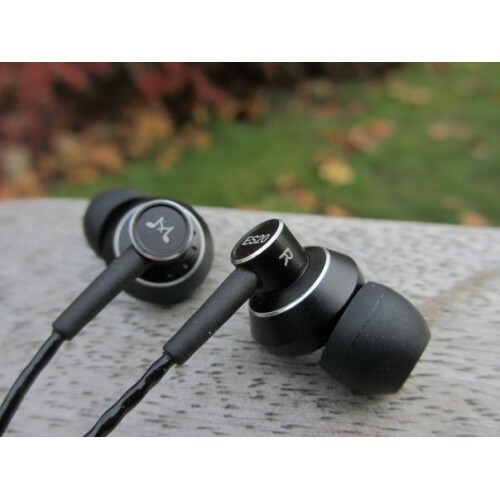 The in-ear design combined with the correct fitting eartip makes sure the sound is not lost or diluted. 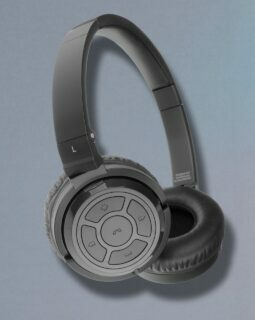 Sitting comfortably in the earcanal, the ES20 ensures hours of fatigue-free listening fun. 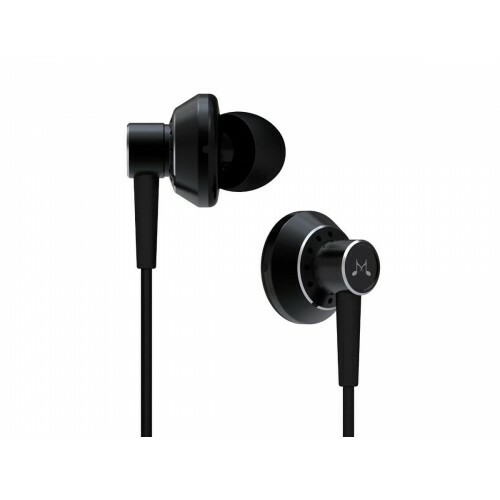 SoundMAGIC’s ES20 is well made with a durable bonded plastic housing, extended flexible strain relief and tangle-free cord. Inside the sheath of the cord the twisted wire ensures a tangle-free listening experience. 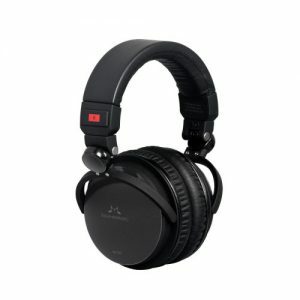 Supplied with a neat carry pouch that is very usable and three size ear tips to get a good seal, the SoundMAGIC ES20 is a very well thought out package. SoundMAGIC’s acoustic engineers carefully configured the drivers of the ES20 to produce tonally well balanced audio with broad soundstage. 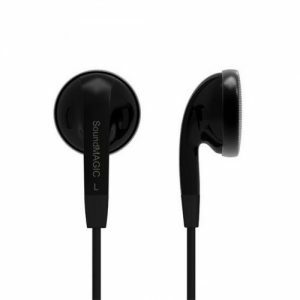 SoundMAGIC’s ES20 is well made with a durable bonded plastic housing, extended flexible strain relief and tangle-free cord terminated with a right angle gold plated 3.5mm jack. Inside the sheath of the cord a twisted cable ensures strength and a tangle-free listening experience. Large soundstage with plenty of detail and balanced dynamics.